Marshal von Schomberg was a French marshal who was hired by the Portuguese to help them fend off the 1662 Spanish invasion. 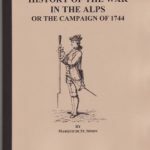 This work covers the campaign as well as the two major battles. 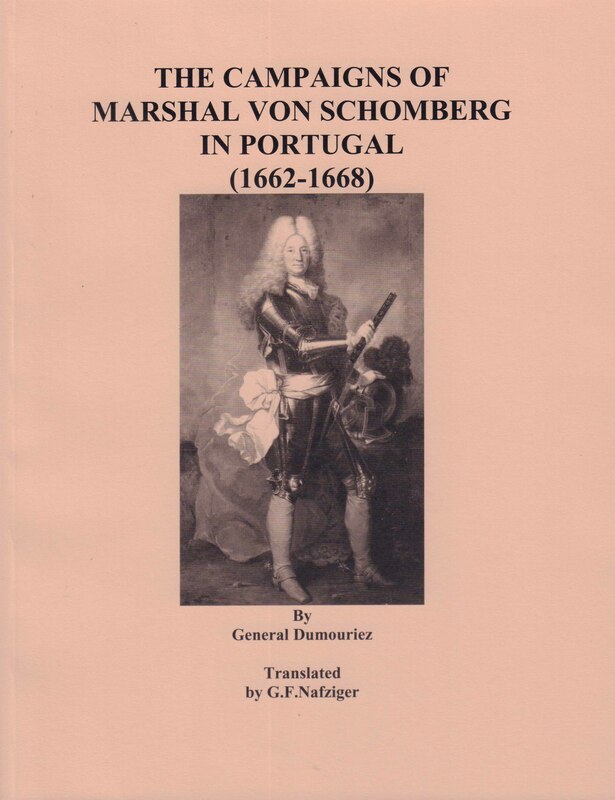 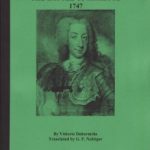 Be the first to review “THE CAMPAIGNS OF MARSHAL VON SCHOMBERG IN PORTUGAL (1662-1558)” Click here to cancel reply.